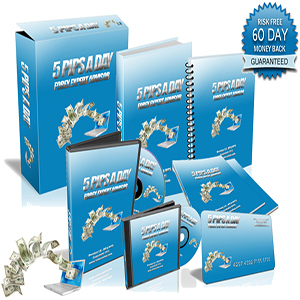 As explained in the best forex VPS page of my website, a forex VPS is very useful as it allows you to run the MetaTrader 4 trading platform 24 hours a day without needing to have your computer switched on. A forex VPS is basically another windows that you can access remotely form your computer using unique login details. 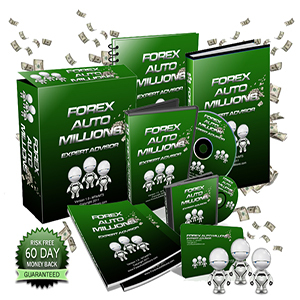 Once you connect to the forex VPS, it looks just like windows does on your own computer and there you can open MetaTrader 4 and setup forex robots on your accounts there. You may even decide to use your VPS for manual forex trading which is also possible. 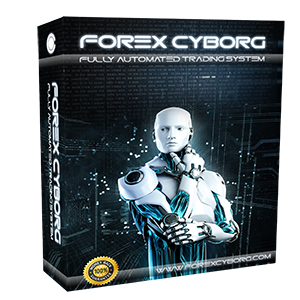 You can also setup multiple instances of MetaTrader 4 to run on your forex VPS so that you can use multiple forex robots on different trading accounts all at the same time. 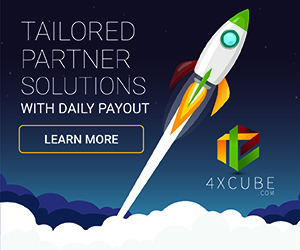 When you do not need to use the MetaTrader 4 trading platform you simply disconnect from your forex VPS and it MetaTrader 4 will keep running on your forex VPS so you can check back anytime. 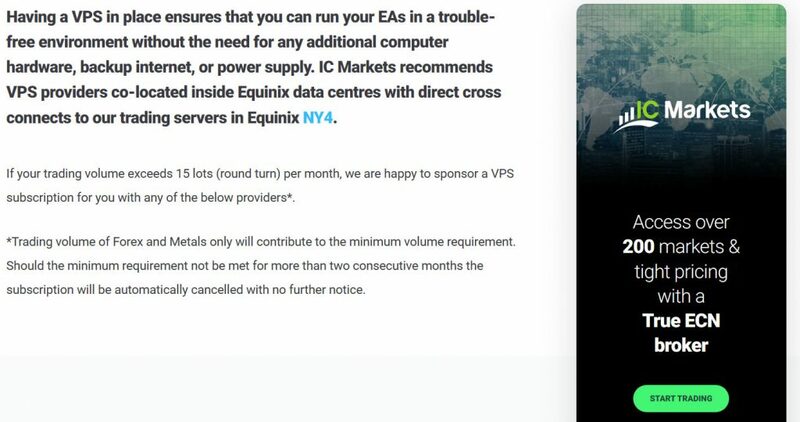 This is great as it means that you do not always need to have your computer running, save on resources so you can use your computer for other things and IC Markets now offer its forex traders a FREE FOREX VPS! The IC Markets Free Forex VPS is available to all IC Markets account holders who trade at least 15 lots per month and can save you money in the long term and prove itself to be very useful. There are no minimum contracts, they are extremely easy to use and you can be up and running with a Free Forex VPS in minutes. IC Markets is a very popular true ECN forex broker with low spreads and plenty of liquidity for the best possible trading conditions. Visit IC Markets for further information and to get started today!